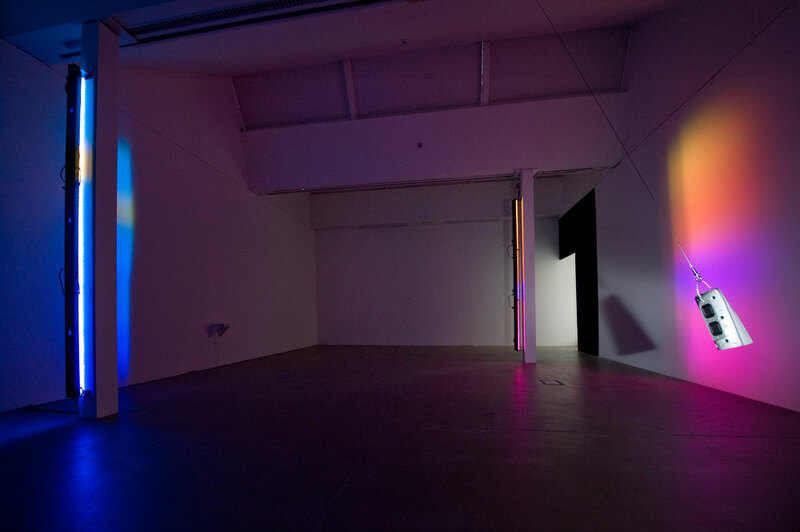 A collection of works by Sheffield based artist Mark Fell using spatial sound synthesis and computer controlled light. 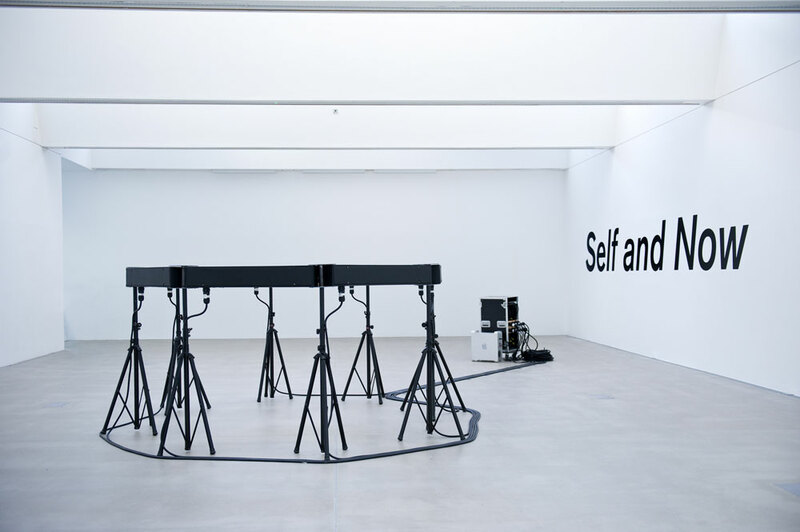 Fell's background in electronic music, film art and philosophy is combined to produce installation works that engage both phenomenological and critical concerns. 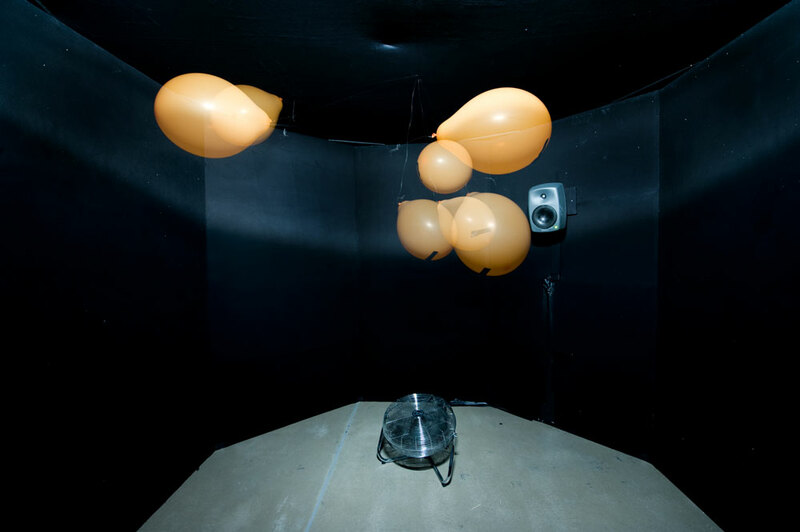 Fell's interest in how we encounter time is explored in his piece Factoid#3, while his work for an array of 64 loudspeakers challenges the construction of space typical to many multichannel works. Despite the conceptual nature of Fell'ss work, its sensory vibrancy, the use of concentrated sound and saturated light, give it an immediate appeal. A project for Baltic and Tusk Festival. 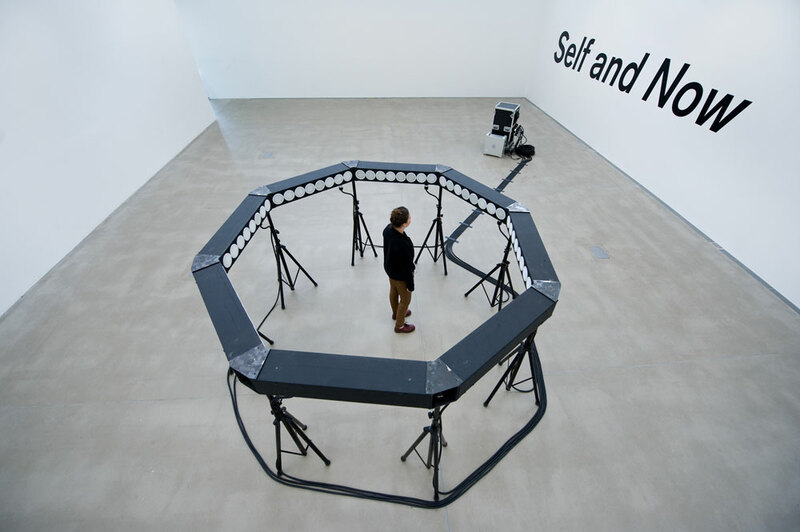 '64 Beautiful Phase Violations' was commissioned for salford sonic fusion festival.